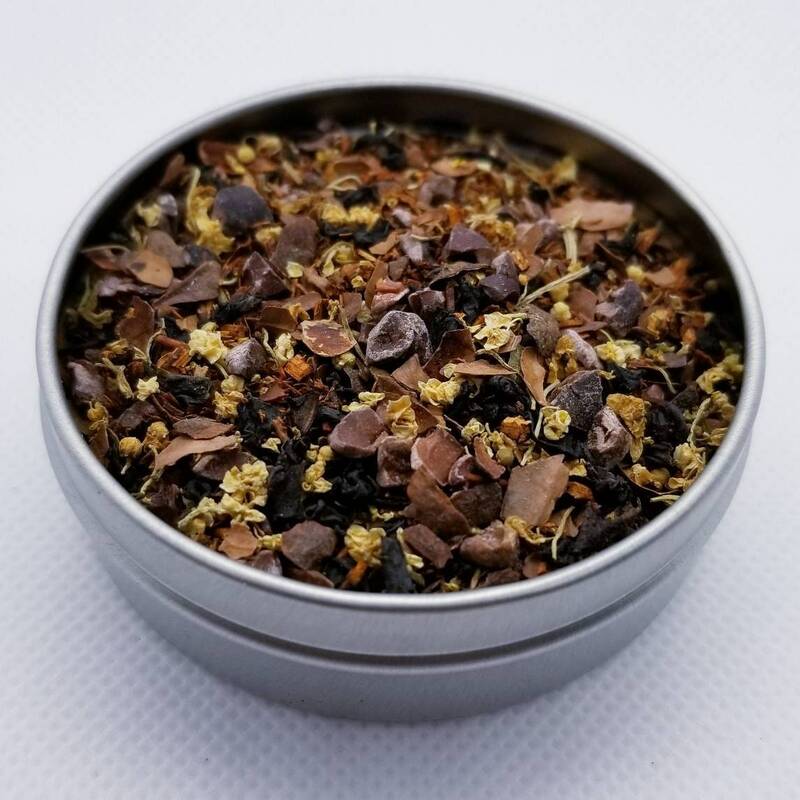 Hands down my favorite blend of the BTS themed teas, this one is created with Assam Black Tea, Vanilla Rooibos, Cacao Nibs, Cacao Shells, and Elder Flowers. 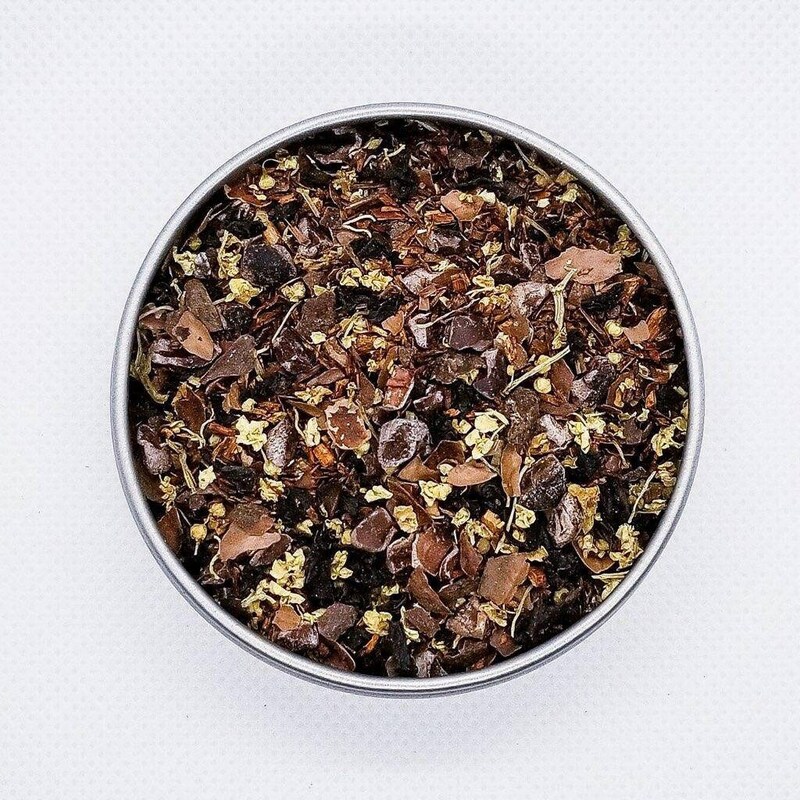 It has a smooth, rich flavor with top notes of chocolate and a hint of vanilla. 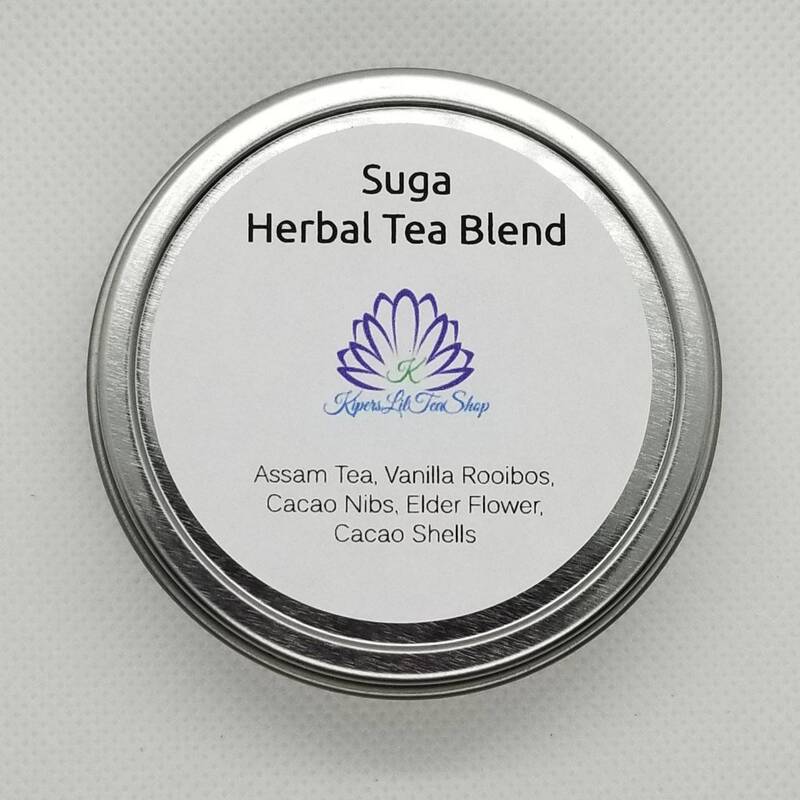 Not only is it a great daytime blend, but it is also a wonderful after-dinner dessert tea.